Are you finding it impossible to restore your iPad from an iCloud backup? If so, you’re not alone. 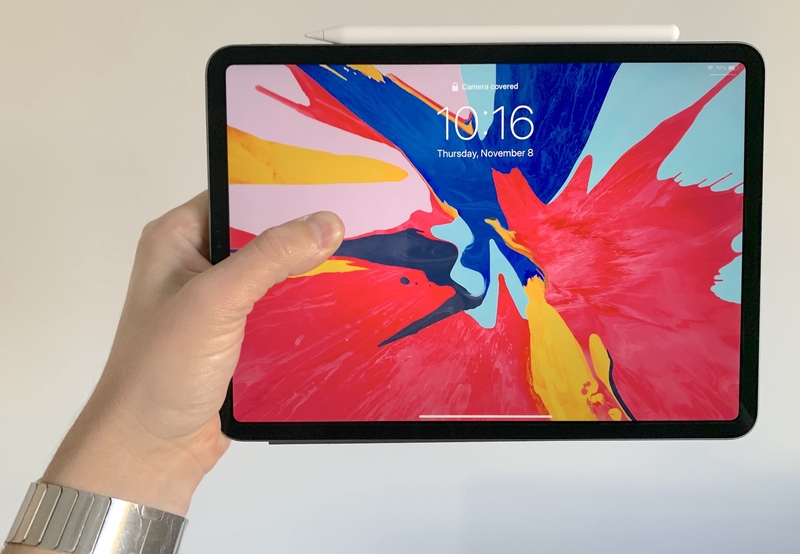 As noted Friday by TechRadar, some iPad owners are experiencing issues with restoring their iPads from iCloud backups that were created on iPhones powered by the iOS 12.1.2 software, which released hastily about three weeks ago to (among other things) circumvent Qualcomm’s patents in China. 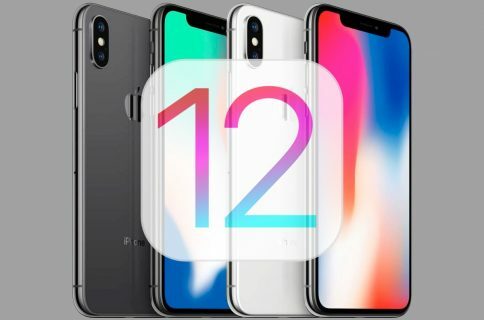 It’s impossible to import existing backup data on an updated iPhone through iCloud or iTunes, because Apple hasn’t updated the iPad to iOS 12.1.2 yet. This is especially maddening for brand new iPad owners who only have iPhone data to import. If you’re restoring an iCloud backup that requires a newer version of iOS, Setup Assistant might prompt you to update your software. If you choose to download and install the update, Setup Assistant will automatically update your software and then restore your backup. Setup Assistant on iPad obviously cannot download the iOS 12.1.2 software because it’s an iPhone-only update and iPads are currently stuck at iOS 12.1.1. 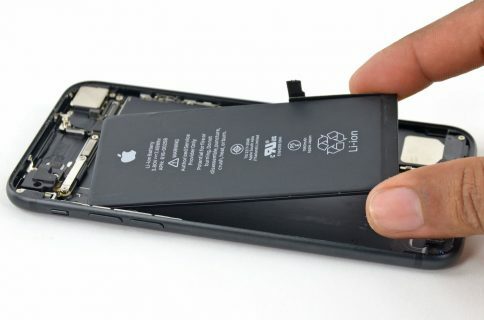 This is precisely why some iPad owners are seeing an error saying their iCloud backup cannot be restored because it was created on a device with newer iOS software in the first place. Apple Support on Twitter has acknowledged as much, resounding in a direct message to TechRadar: “You’re correct. 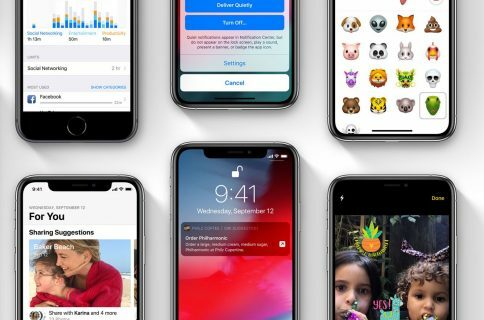 You would not be able to restore a backup from an iOS version later than what’s currently installed,” the message confirms. iPad doesn’t need the iPhone-focused iOS 12.1.2 update… Only it does because now you can’t import iCloud or iTunes backups from an iPhone into a new iPad if you’ve already updated to iOS 12.1.2 on the phone. If you have an Apple Developer account, you could update your Apple tablet to the developer beta of iOS 12.1.3. Doing so would leapfrogging the already-released iOS 12.1.2 iPhone-only update, allowing you to complete the restore process without a hiccup. For everyone else, there doesn’t seem to be any obvious workaround for this situation so we’ll just need to wait until iOS 12.1.3 exits beta and releases to all users. Are you seeing this on your iPad, too?